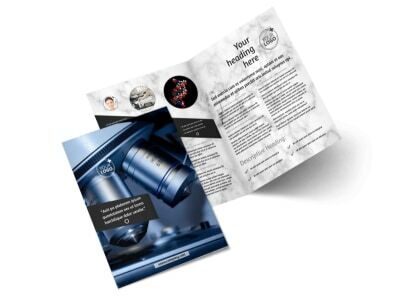 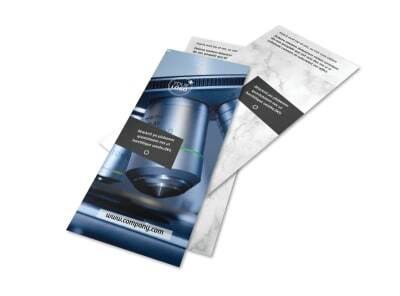 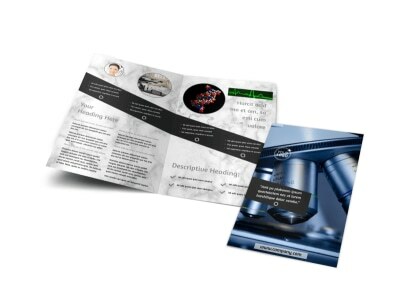 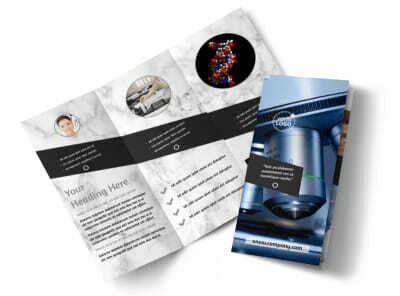 Customize our Advanced Medical Technology Postcard Template and more! 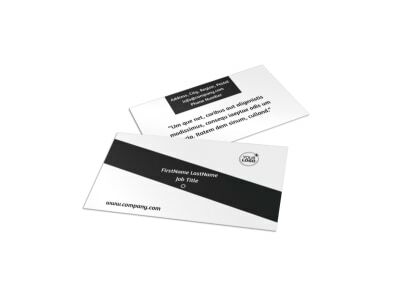 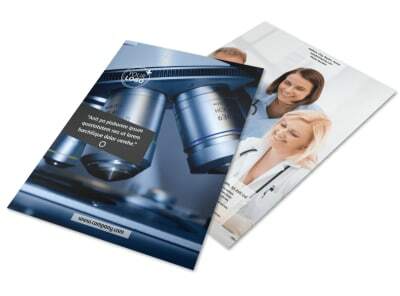 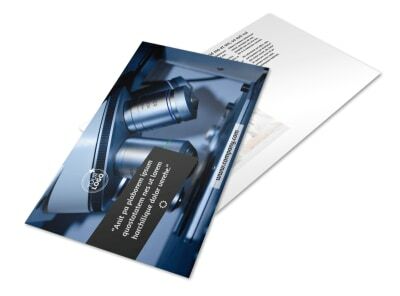 Reassure patients about the great strides in technology your medical facility offers with advanced medical technology postcards. 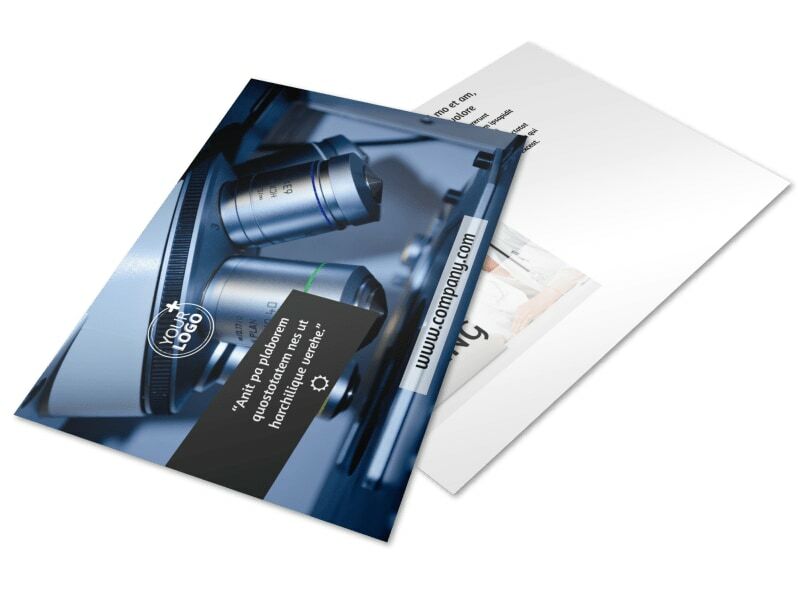 Customize your postcards with our user-friendly templates that allow you to add photos of your facility's state-of-the-art equipment, as well as modify the colors and text to meet your needs. 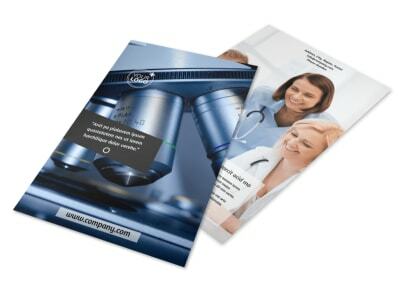 Print out physical copies for distribution, or test them out with online audiences via social media or email campaigns.